Get the Trash Out of the River! 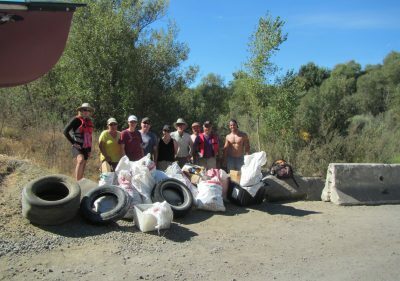 Our first goal is to get as much trash as possible out of the Russian River. 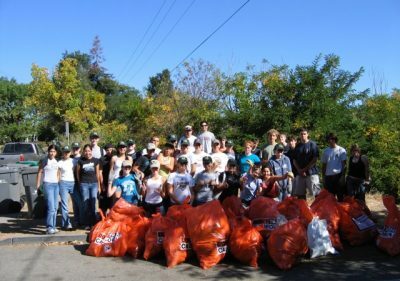 Not only is trash unsightly, it creates health and environmental hazards for both people and wildlife. 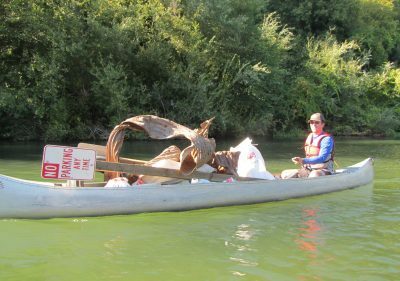 Every bit of trash, every bottle or piece of plastic removed from the river and sent out for recycling or proper disposal makes a difference. Our second goal is to make people aware of the problem. It has become too easy to ignore a bottle or a can or shredded plastic bag because…, well…, gosh, litter is just a fact of life. There have always been litterbugs. No big deal, right? After a day of picking broken glass off a beach, pulling soiled diapers out of the bushes, digging tires out of the riverbed, and watching the piles of collected refuse grow and grow, something becomes obvious. It is a big deal! This is a serious problem. Litter is not the way things are supposed to be! 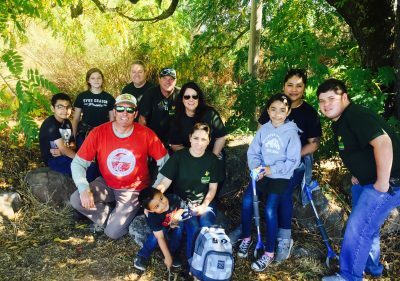 Our long term goal is to develop a sense of stewardship of the river. This is our common backyard. It is our responsibility, individually and collectively, to maintain it. 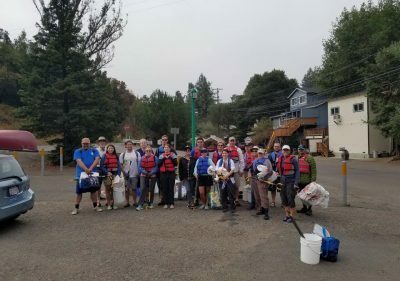 Just as we would never dump trash in our backyard, or tolerate others doing so, we should never tolerate the abuse of our river and its watershed. 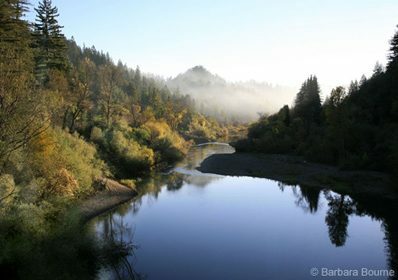 We hope, someday, the Russian River Watershed Cleanup Committee will become unnecessary. 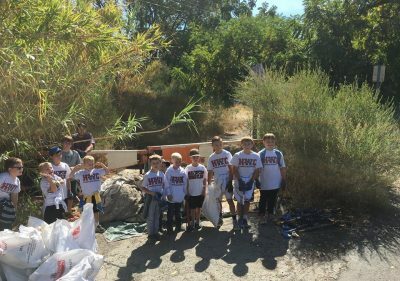 21,769 pounds of trash removed from over 89 miles of stream banks with 4,405 pounds diverted to recycling or reuse!